It is advanced technology in motion sensors. It will sens minor motions of human, animals, vehicles etc. Microrays pass through plastics, glass cover also. 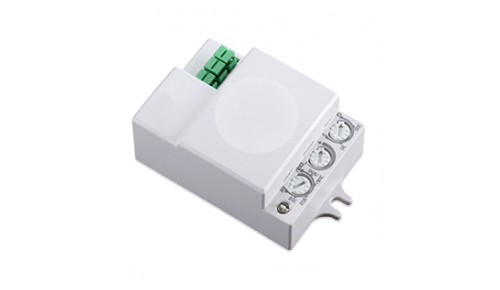 It has mainly three settings like lux(natural light), sens(detection range) and time(delay time). All settings can set manually as per our requirements. 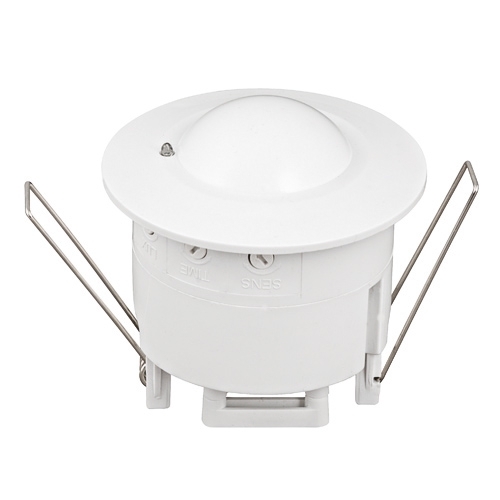 Life of Microwave sensor can be approximately about 50,000 hours. 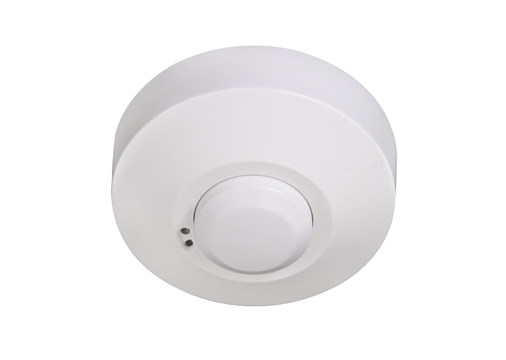 Timelon system is one of the best Motion Sensor supplier company in Ahmedabad which is situated in Gujarat. 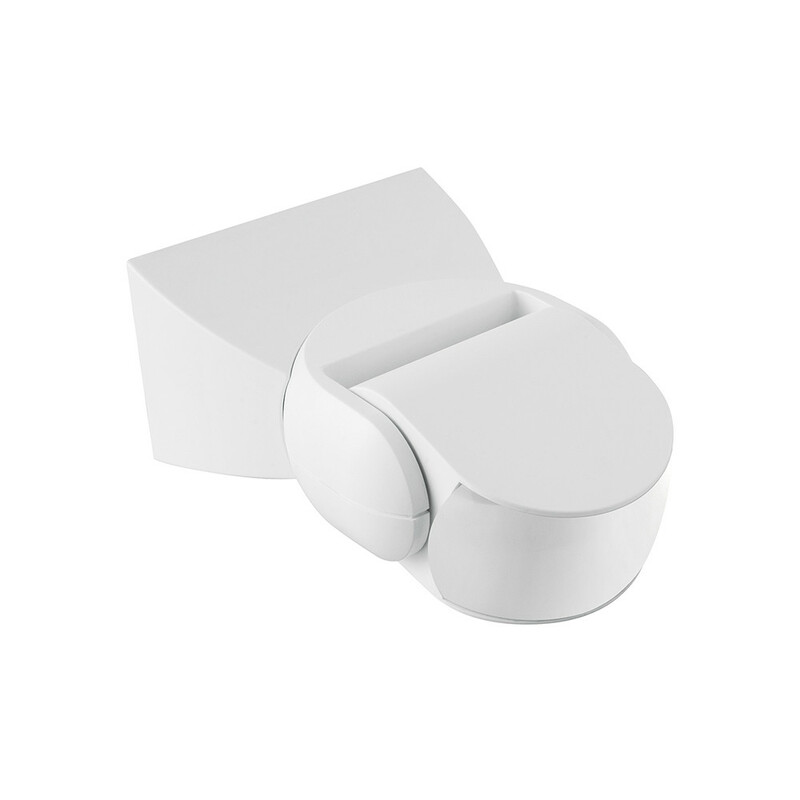 As a leading provider, we give an extensive variety of sensors products in various technologies at an exceptionally reasonable price and with phenomenal features. 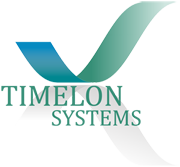 Timelon system sensors are unique in features and design with cutting-edge technology and had constantly focussed on delivering world-class products. We had made occupancy sensors for the utilization of home automation, business and industrial use in all the advancements which cover different identification range of area and with various mounting according to the need of the client.